CookTek brings professional kitchen equipment to a whole new level. They manufacture advanced, efficient induction cooktops, countertop burners, food warmers and more. Professional cooks in commercial kitchens enjoy higher productivity, substantial energy savings, safer cooking environments and, most importantly, better quality food using induction cookers. Why Choose Induction Cooking in Commercial Kitchens? 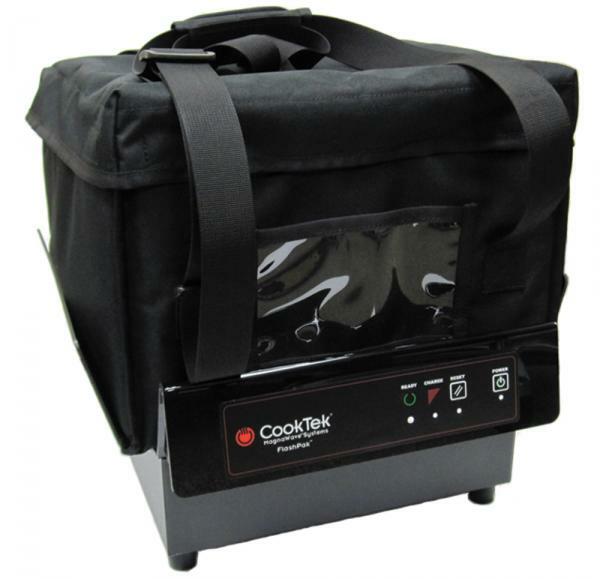 Cooketk is an innovator, designer and manufacturer of induction cooktops and induction kitchen equipment. They will improve your kitchen with advanced heating technology. From durable commercial induction cooktops to reliable induction delivery systems, CookTek® is changing the way the world cooks, serves and delivers food. When the cooking experience is simpler and more efficient, cooks and foodservice professionals can focus on what is really important: increased performance, improved service and extraordinary food.